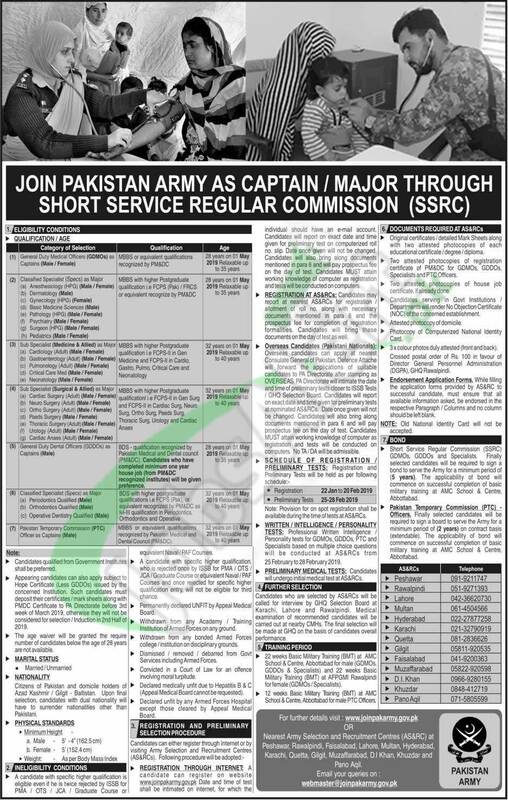 Tap this page for to Join Pakistan Army 2019 Through Short Service Regular Commission SSRC as Captain / Major and these jobs are for Male & Female Pakistani Nationals having relevant qualifications. 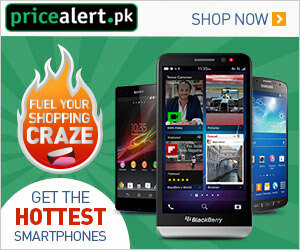 Join Pak Army as Captain 2019 Major through SSRC in following categories such as (General Duty Medical Officers as Captain, Classified Specialist as Major, Sub Specialist (Medicine and Allied) as Major, Sub Specialist (Surgical and Allied) as Major, General Duty Dental Officers as Captain, Classified Specialist (Specs) as Major, Pakistan Temporary Commission as Captain. Candidates possessing relevant medical degree and age as per the criteria mentioned in the following image welcome to apply via online at www.joinpakarmy.gov.pk before the last date 20th February 2019.